In fitness, steady progress is always the safest bet. The hacking mindset, as you will begin to realize, flatters the part of us who is lazy. But even then, who wants to spend months following a single fitness routine? Looking for a shortcut, people would rather put themselves through strenuous workouts, than committing fully to a steady paced program. If this description fits your narrative, the article ahead is an encouraging tap on the shoulder. Sharing your frustration, I was once as impatient as you are now. And if you have the skills or at least the stomach for it, I’d like to share a list of personal favorites when it comes to stressing the body. Confusing your calorie counter, the workouts below can easily burn up to 1000 calories in a single session. Allow me to note, however, that such method of training is extremely unhealthy, and only recommended if you pursue a career as an athlete, or have by your side a seasoned medical and sports professional. With that out of the way, let’s discuss what these workouts can achieve. Weight loss, out of all the obvious things, is a given. Burning 1000 calories per single workout session, unless you eat a Michael Phelps diet, is going to slim you down no matter what. But the going may get rough, and since you are in the world of extreme fitness serious injuries may follow. It goes without saying that you need to be prepared, both physically and mentally, to tackle such challenges. A huge fan of intense workouts, I designed our newly released fitness program to eventually get you there. Combining bodyweight exercises with a series of cardio stunts, it can take the average couch potato and turn him into a fitness powerhouse. But enough with self-promotion, and let’s talk about the following list. You might want to look for a heart rate monitor before moving on, because we are going into the realm of advanced fitness. If you are serious about monitoring energy expenditure, there is no way around measuring your pulse. Exerting so much energy, you’ll need to fire up a number of muscle groups. Needless to say, a static and repetitive exercise won’t suffice. You’ll need to put your body in a position where it’s fighting for balance, and breath, while dealing with the failure of numerous muscle groups. Think whole body workouts, intense cardio, and aggressive power moves. Bodyweight exercises are quite effective when it comes to targeting many muscle groups at once, as well as creating a number of cardio challenges. And if you are a fan of lifting weights, you’ll need to up the ante and increase your maximum load. Either that, or perform a circuit where weightlifting gets combined with a number of cardio and power moves. If you want to take a more of a laid back approach – at least mentally – specific activities can provide a peace of mind while serving you some moderately dull repetitiveness. But let’s take a look. While spinning classes took New York by storm in the late 80’s, recent trends gave them the back seat. Spinning, at least when compared against more attractive trends like CrossFit and Yoga, seems awfully repetitive. However, if you are diligent enough, and want to up the ante for some serious caloric burn, a single spinning session can easily have you fainting. Stressing your entire body – and especially your core – working out with exercise bikes can easily burn up to 1000 calories. The session might have to last longer, but if you have an hour to spare it will definitely test your metal. A common sight in every gym, treadmills don’t look very intimidating. 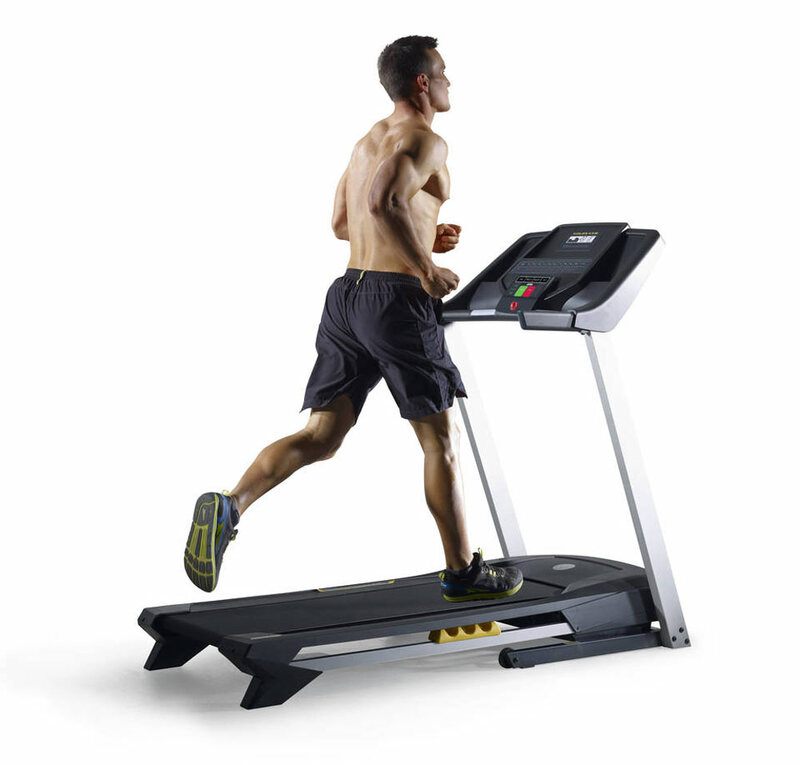 Mostly considered a girly workout, running on a treadmill burns around few hundred calories. But that is unless you lift the track, and take advantage of the uphill feature. When activated, you’ll have to run as if you were climbing a hill. Compared to a zero degree angle, it will easily multiply your caloric expenditure, likely close to 1000 calories per single session. This type of running puts tremendous stress on your ankles and knees, so make sure to stop when you feel pain, or even consult with a medical professional before tying your shoes. Make sure, also, to pay attention to your heart rate monitor, and stop whenever you feel a shortage of breath. Rowing on an indoor ergometer might seem awfully repetitive, but once you go through the stroke movement it starts to make sense why rowers would spend hours in the open. A surprisingly soothing exercise, rowing provides a whole body workout. For those of you who want to up the ante, but fear a garden variety of injuries might follow, it might comfort you to learn that rowing is a low-impact workout. Targeting your entire muscular skeleton without putting additional stress on your knees and joints, the movement itself feels liberating. 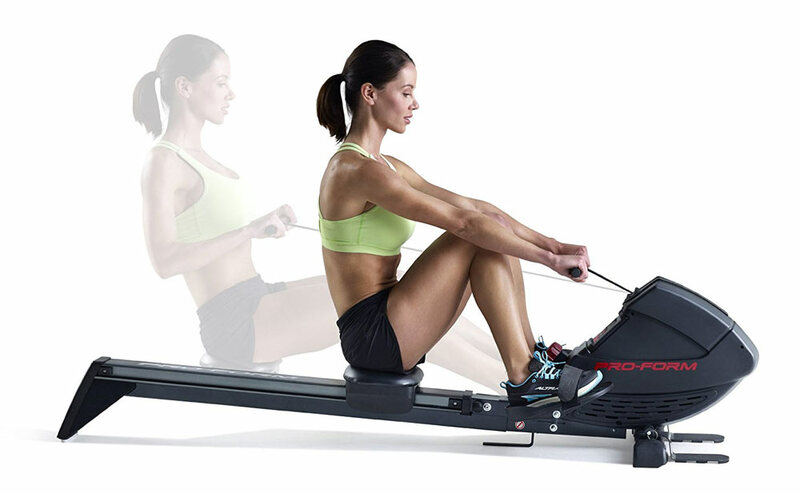 Rowing machines are well known for significantly strengthening the entire core, lower body, and portions of the upper body as well. Performed with full range of motion and proper form, the stroke movement can easily burn up to 1000 calories if you endure a 40 minute session. Slightly different than machine workouts, weight lifting or running, bodyweight exercises are a great way to enjoy a fun fitness session while burning calories. They can strengthen several muscle groups simultaneously and work on your endurance, anaerobic capacity, agility, strength, flexibility and much more. Combined with cardio sequences, bodyweight moves provide the most engaging type of workout. For me at least, they dwarf everything else in significance. No equipment is necessary, and you are using your body to strengthen your body. On the flip side, however, learning each and every move might take a lot of time, and creating a full sequence requires a lot of fitness know-how. 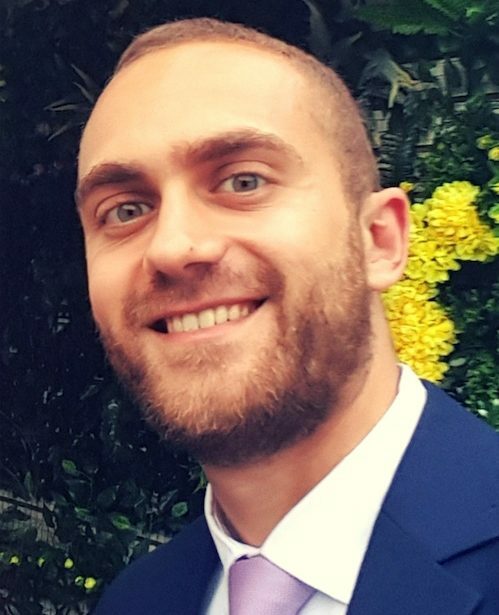 I’m involved in the fitness industry for well over 7 years, and it still takes me a lot of energy to come up with a short but effective workout. To consider the available workout programs, therefore, makes a lot of sense. You might want to check Beachbody on Demand, which is essentially a huge library of diverse fitness programs crammed into one monthly subscription. Inserting a shameless plug, I’ll also tell you about Fitness Updated, which is our own workout platform packed full with a video library, nutrition recipes and progress tracking features. It combines everything together, using the help of advanced algorithms, creating personalized workout and nutrition programs that modify in real time. 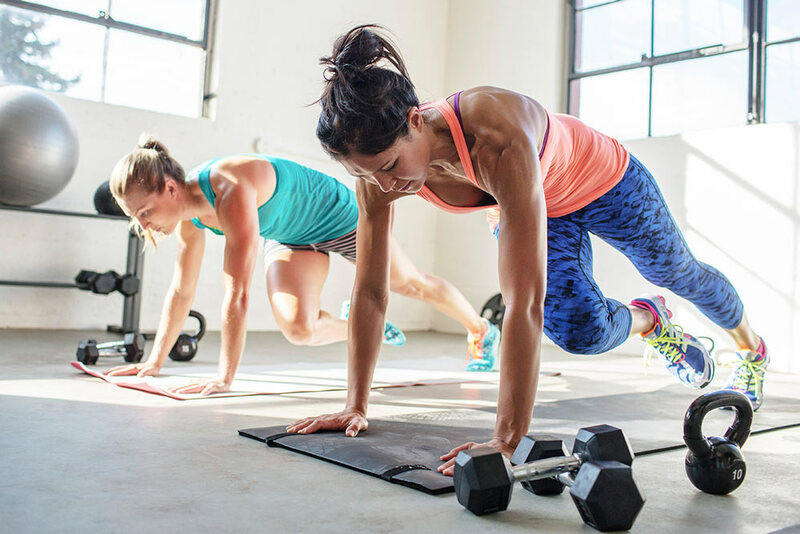 Finding the perfect fitness program or not, I hope this article gave you a glimpse into the world of intense fitness, showing you how easy it is to effectively burn up to 1000 calories with a single workout session. Here is to fitness fanatics around the world, who always want to challenge themselves no matter what!